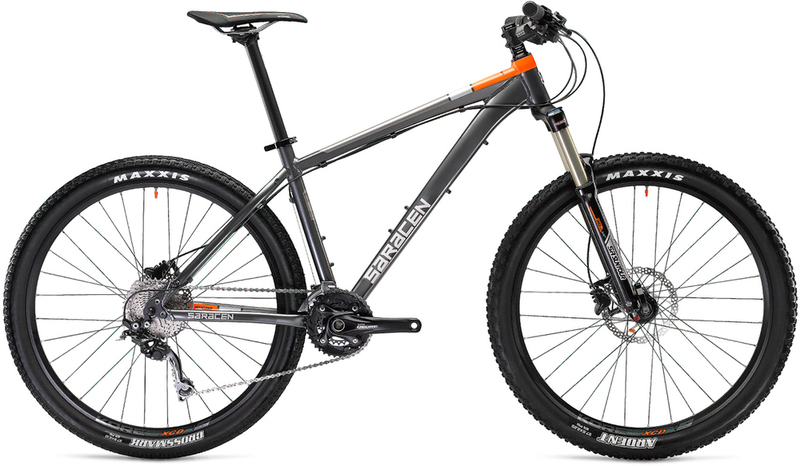 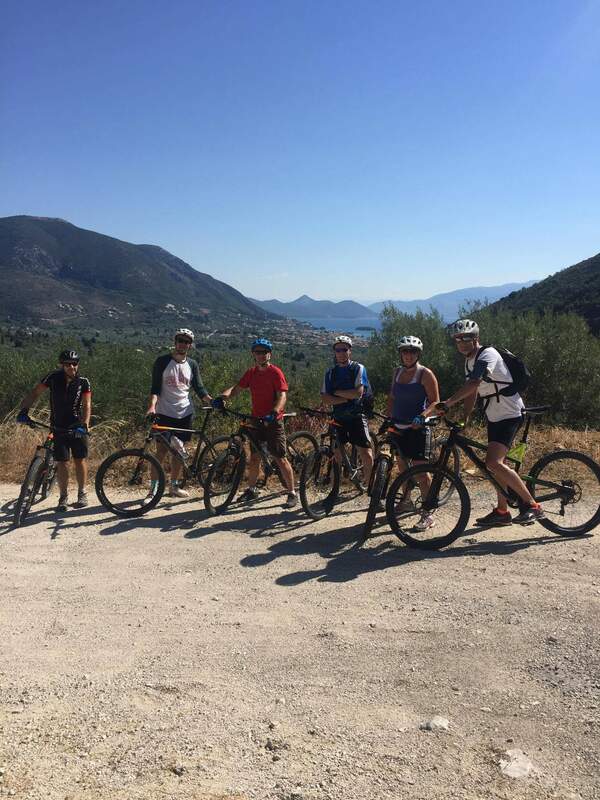 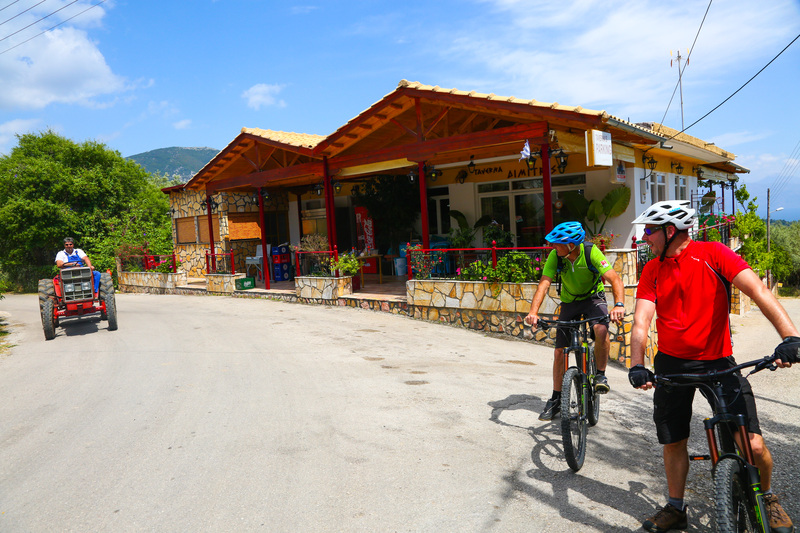 Our Most Popular MTB Lefkas Ride! 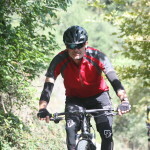 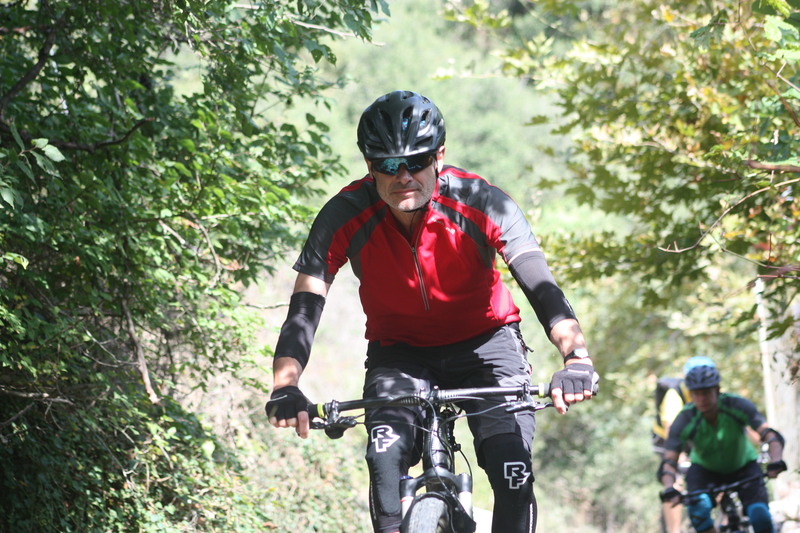 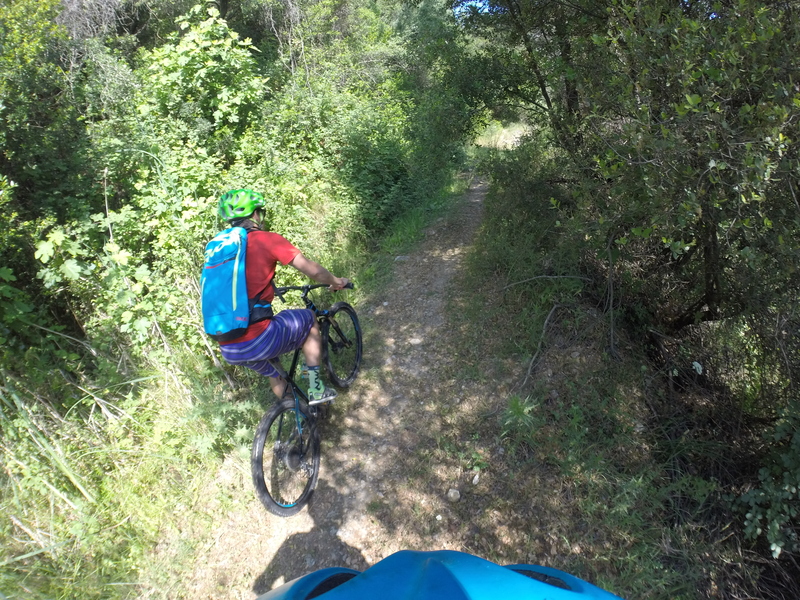 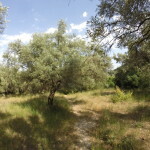 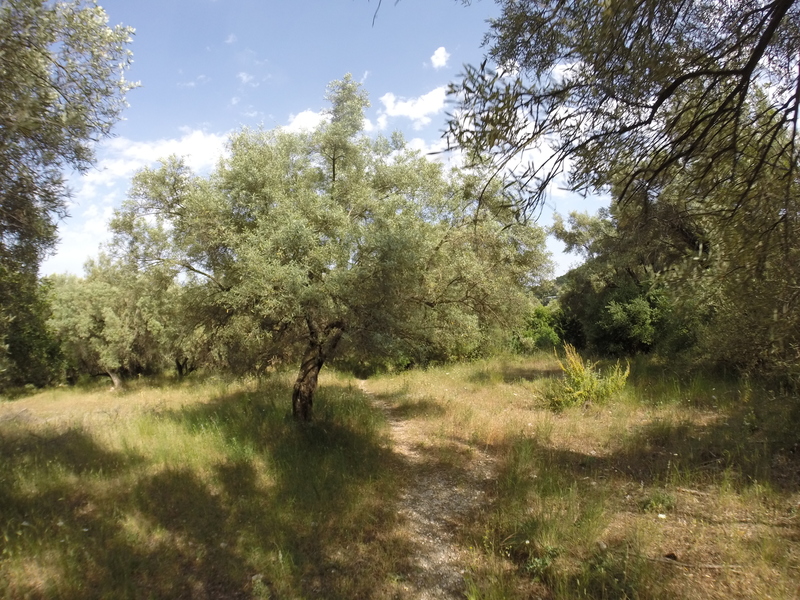 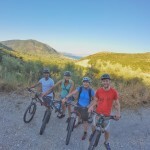 Starting off in the playground of olive groves, this ride begins by taking you on a number of short steep climbs leading to various beautiful viewpoints of Nidri. 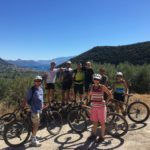 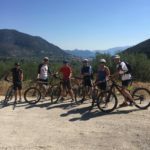 Highlights include exhilarating singletrack ‘drops’ through terraced olive groves and a drink stop in a traditional taverna in the village of Haradiatika. 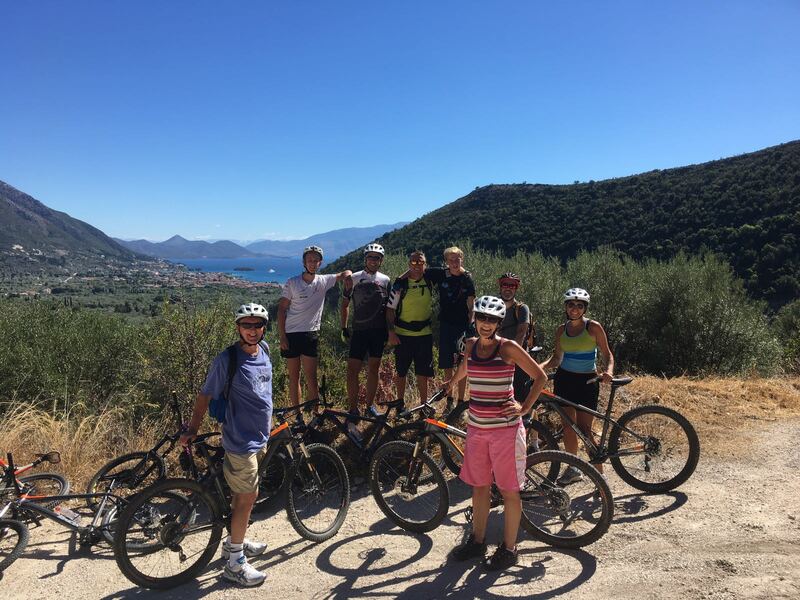 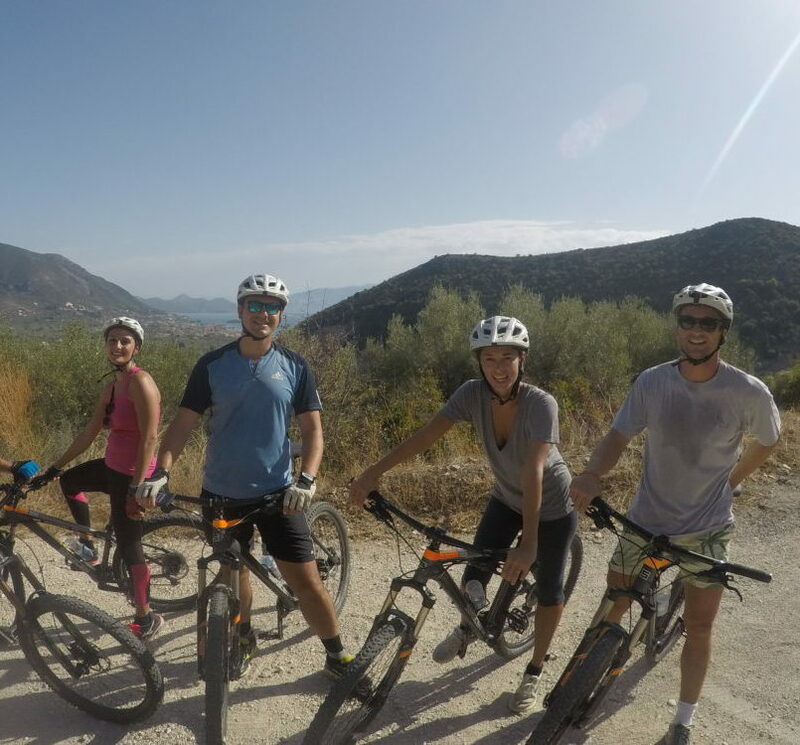 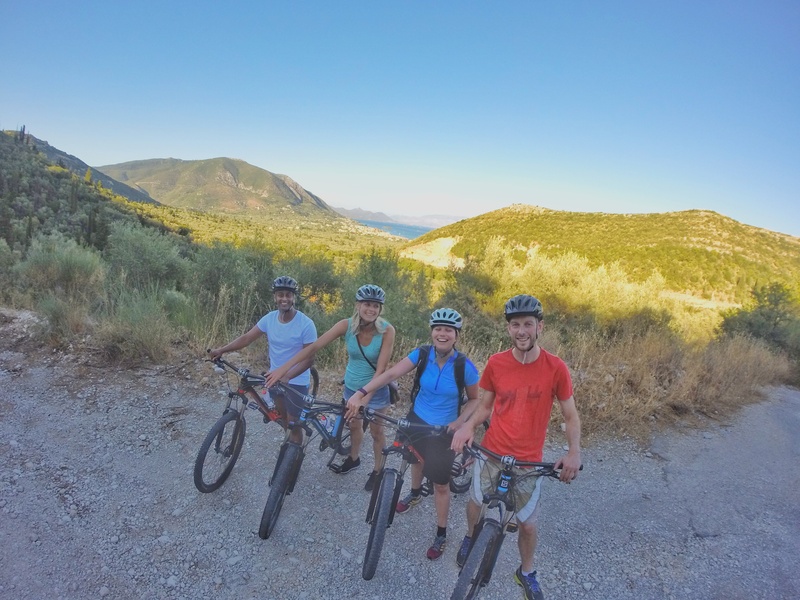 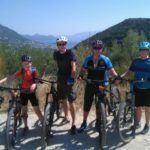 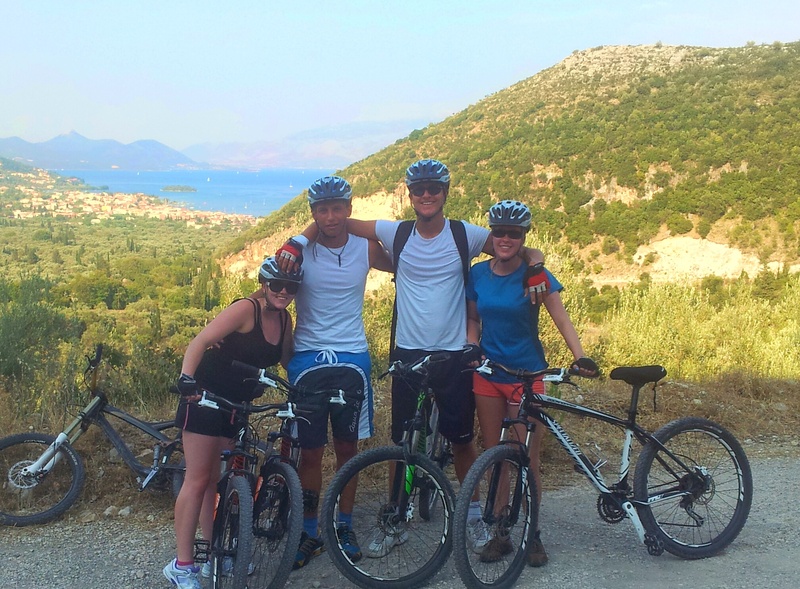 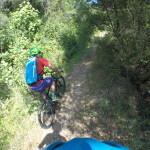 This adrenaline filled MTB Lefkas ride is guaranteed to put a smile on your face! 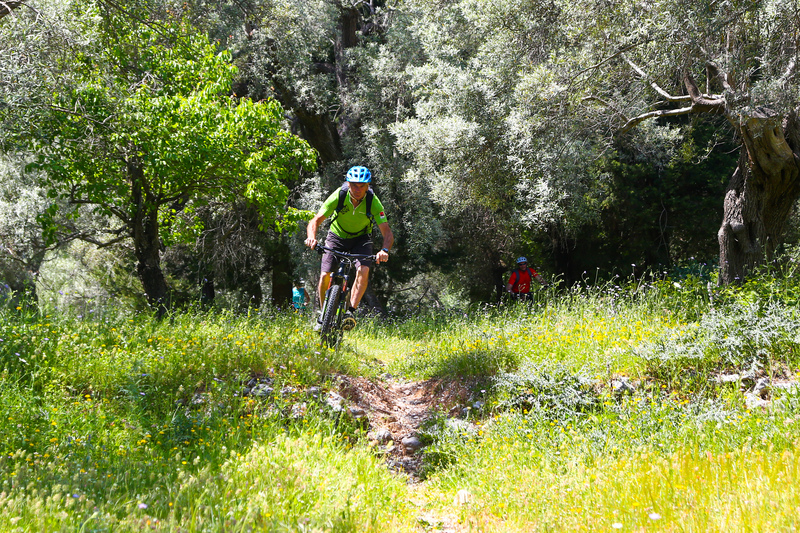 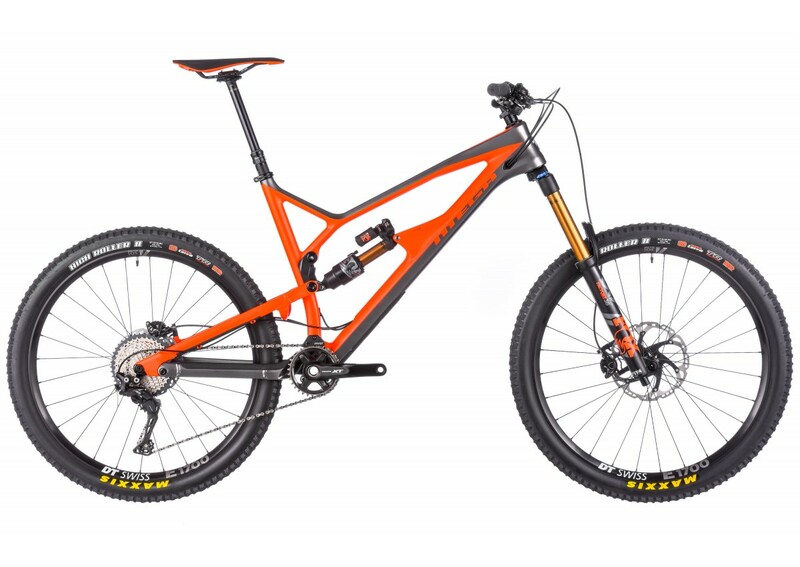 A combination of on and off road, with many ascents and descents, it’s a perfect workout. 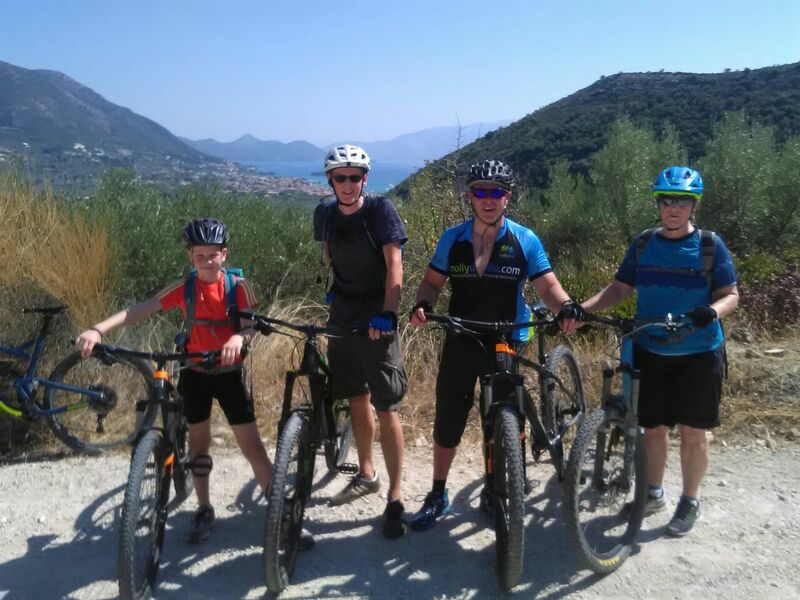 Not forgetting the stunning vistas of Nidri along the way.